2018 has been another milestone year for the UK’s favourite contemporary bluesman. His March album release ‘All The Rage’ quickly gained best of the year predictions; while in May he scooped Best Male Vocalist and Best Acoustic Artist in the UK Blues Awards, adding to a long list of accolades in the UK, Europe and USA. In more than a quarter century of touring Siegal’s mission statement has barely changed: songs that are real, shows that resonate, vocals served raw. 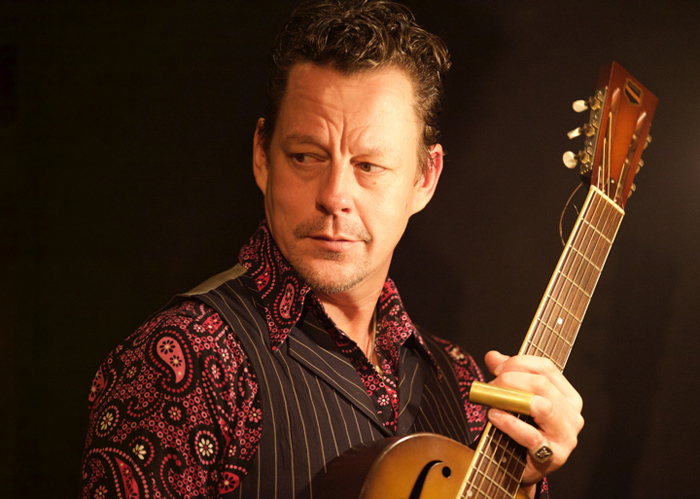 Today he is considered by many to be the most compelling British blues artiste since the great names of the sixties.